Depart from Cairo to Beirut. Upon arrival, you will be met, assisted, and transferred to the hotel for check-in. The rest of the day will be free to spend at your leisure. 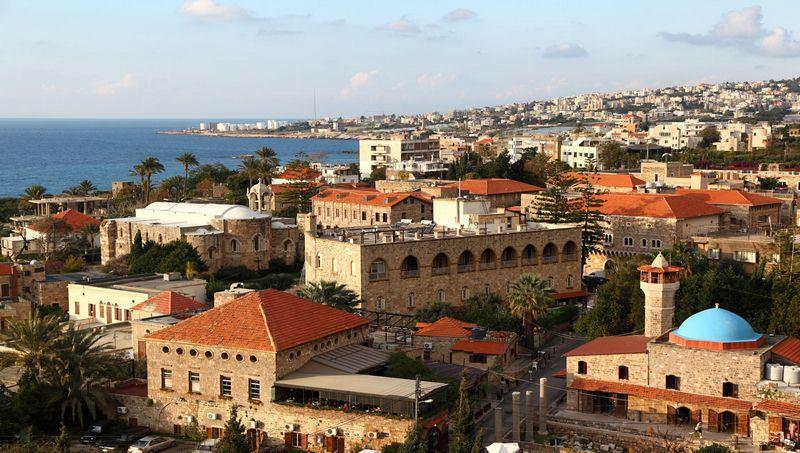 Begin your exploration of this iconic city in an optional guided tour of Harissa, Jeita Grotto, and Byblos. At the end of the tour, you will be transferred back to the hotel for an overnight stay. Free day to spend at your leisure. 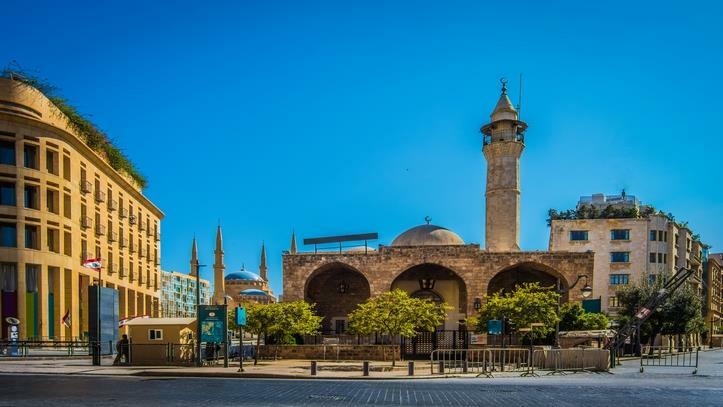 Continue your exploration of Beirut with an optional tour in Beiteddin, Deir El-Kamar, and Arz ElBarouk. 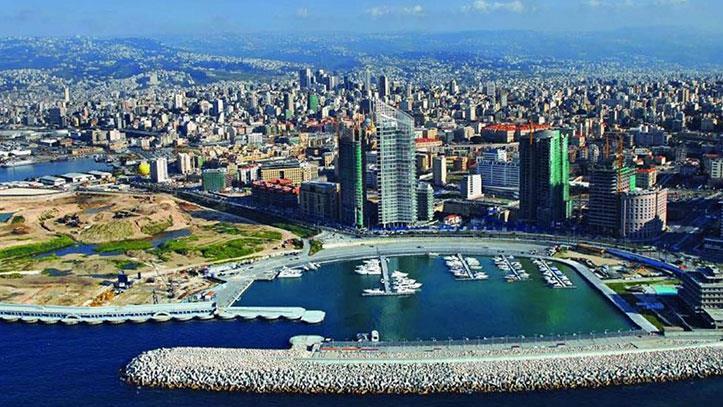 When the tour is done you will be transferred back to the hotel for your final overnight stay in Beirut. 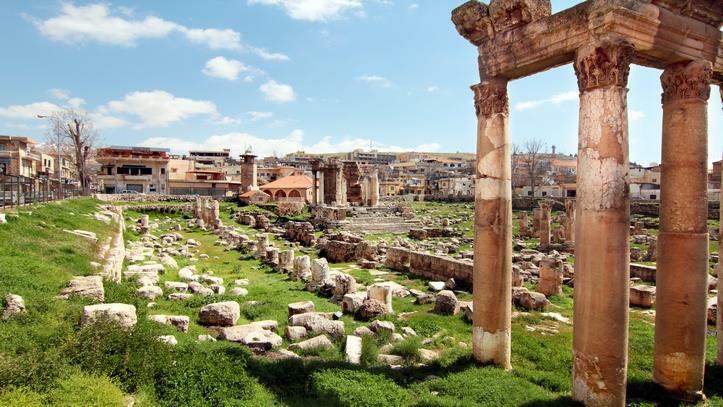 Enjoy your final day in Beirut with an optional guided tour of Baalbeck, Anjar, Ksara. The tour also includes a lunch that is not to be missed. You will then be returned to the hotel for an overnight stay. Time to say goodbye to Beirut because it is your scheduled day of departure from Beirut heading back to Cairo. Tour leader in group with a minimum of 15 persons per group. 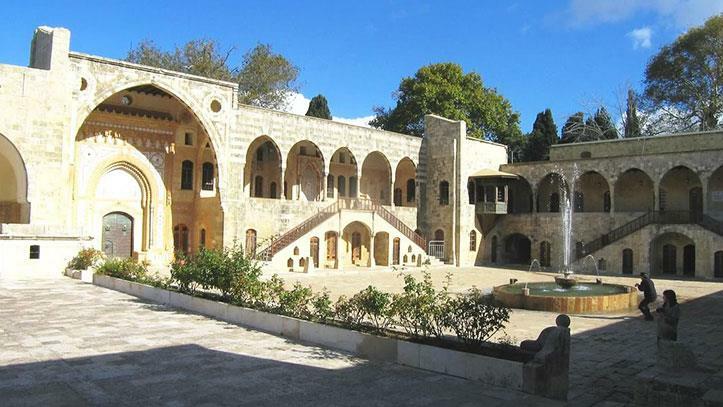 Full day Beiteddine, Deir El Qamar & Beirut city tour. 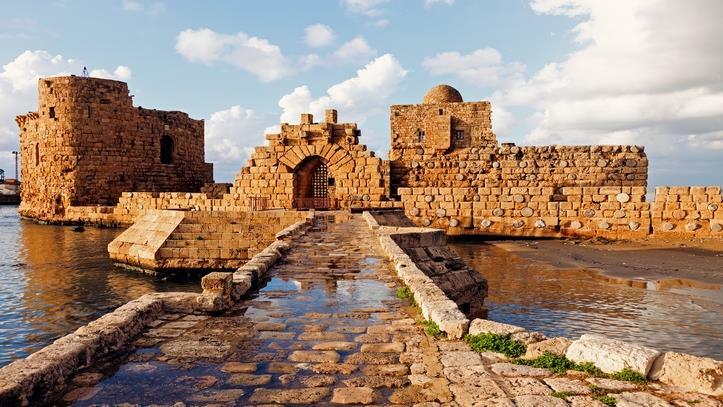 Full day Baalbeck, Ksara & Anjar. Round trip economy airfare on EgyptAir regular flights, including taxes. 5 - nights accommodation in one of the hotels listed below on a bed and breakfast basis. Round trip airport transfers in Beirut. Travco Tour leader with the group for groups of minimum 15 persons. Entry Visa for LE 800 per person. Original bank statement for last 6 months showing a reasonable amount. Ticket print out and hotel reservation. 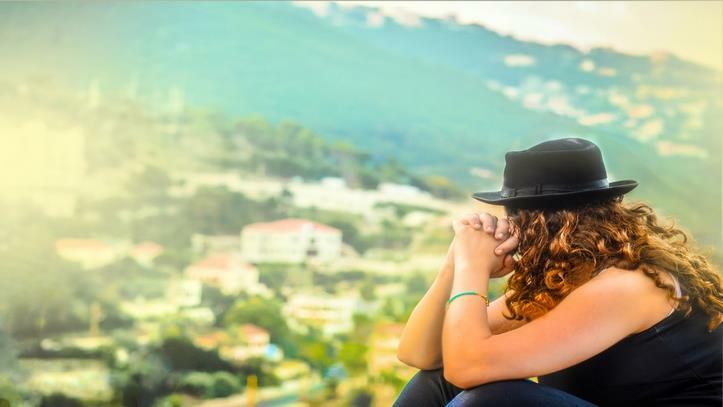 Visa is obtained in approximately 40 working days from the Embassy in Cairo and 10 working days from the Consulate in Alexandria from the date of application. The duration is dependent on the applicant’s address. 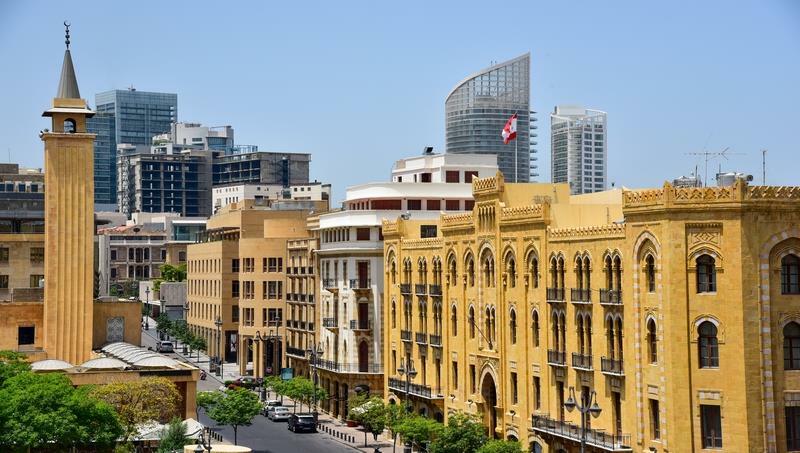 VISA can be obtained at Beirut International Airport upon presenting proof of availability of USD 2,000.00 per person in cash. All travelers should obtain security approval from Tahrir complex before traveling.